Dreameria Sweet Dreams is from the new Armeria Dreameria Collection backed by a ten-year breeding program. 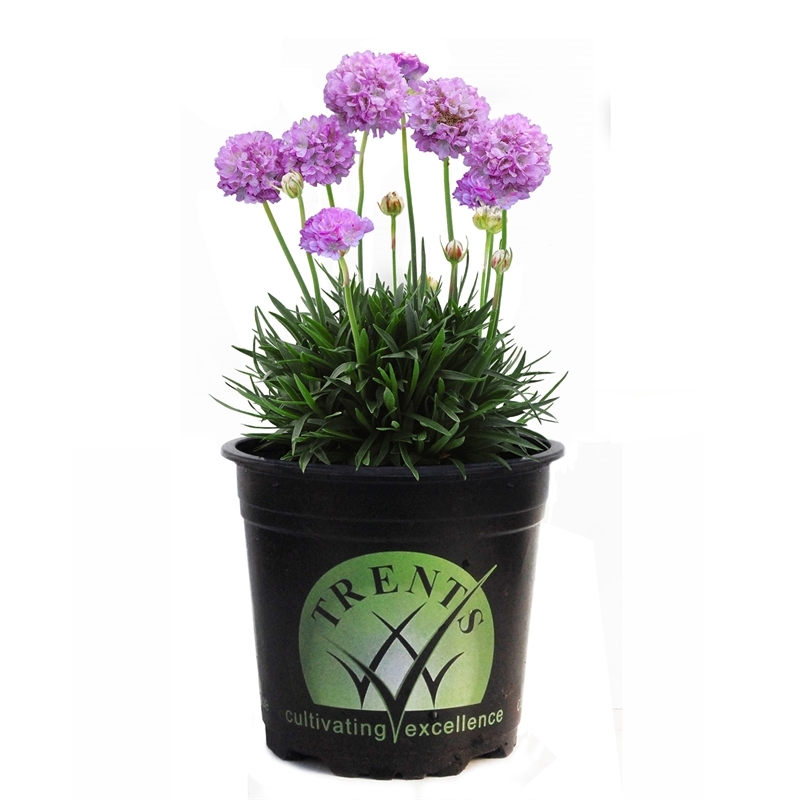 Boasting masses of large pale purple, globe-shaped blooms neatly held atop sturdy upright stems. Dreameria Sweet Dreams is a tightly mounded, dry tolerant plant suited to rockeries and coastal conditions. The standout pale pink blooms make for stunning, long lasting cut flower displays. The low maintenance, tough nature of this collection makes it an ideal range for use in contemporary architectural settings to complement the modern home garden, and high traffic public spaces. Masses of large pale purple, globe-shaped blooms on sturdy upright stems.